An absorbing adventure made within an infinite zoom. We have added everything we know in Path of Mnemosyne review including its story, gameplay, release date, trailers & walkthroughs. On player’s journey, player has to recover lost memories by solving many puzzles in order to reach the end of the path. The game offers dynamic shifting environment that plays with senses & give player a sensory experience. Player has to solve dozens of well-made unique puzzles. Player has to traverse maze-like areas. The game has very simple controls. Player has to face tough challenges. The game has a unique sketchbook art style. 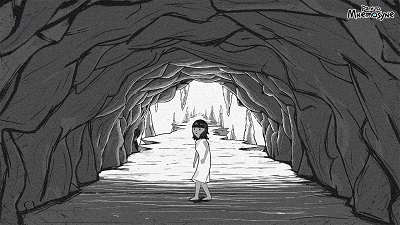 Path of Mnemosyne is released on PC Windows & Mac on 26 September 2018. The game is launched on PS4 & Nintendo Switch 16 April 2019. 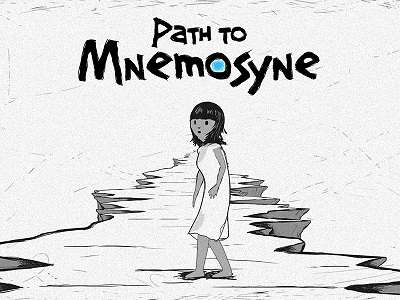 Watch Path of Mnemosyne official teaser trailer. Watch Path of Mnemosyne official steam launch trailer. Watch Path to Mnemosyne Nintendo Switch launch trailer. Watch Path of Mnemosyne official gameplay walkthrough. 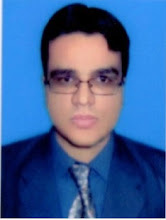 Zeeshan Hussain is a gamescover.net editor and writes professional articles, news and reviews about gaming world for over a decade.